Photos don’t 'take sides'. There is always that game of 'he said', 'she said' - especially in construction. Photos help resolve any of these issues/concerns. Having actual footage of work just overall makes the project work. 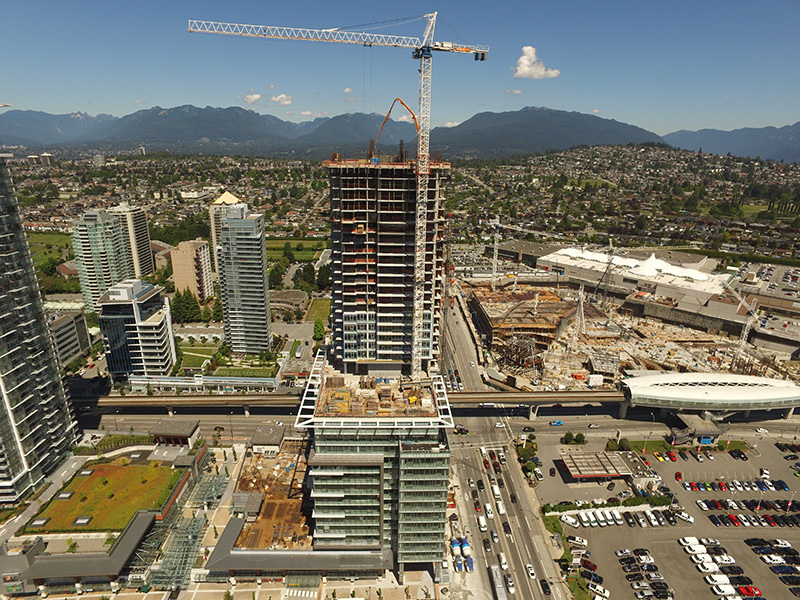 Large-scale residential projects can challenge your team in many different ways. 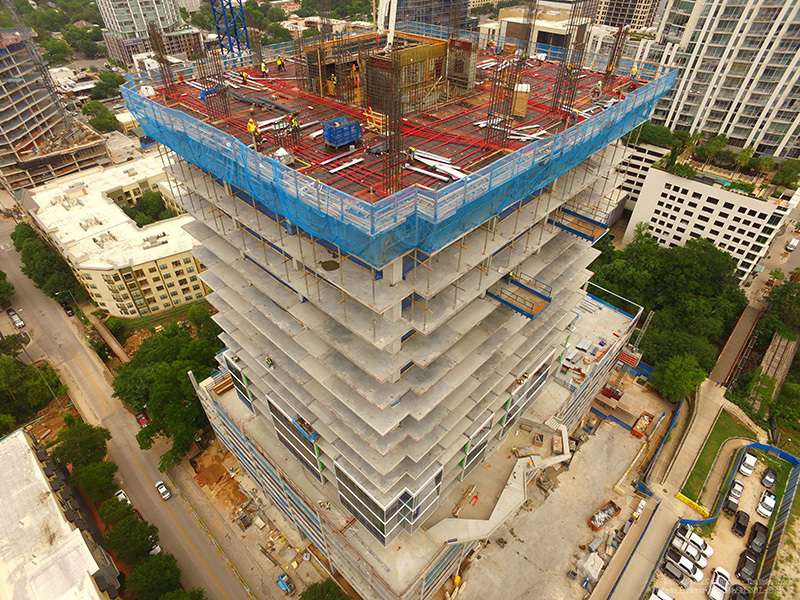 From managing a complex, phased multifamily construction project in a congested urban area, to promoting presales in an up-and-coming suburban neighborhood, each multifamily project comes with its own set of unique considerations. In the often litigious environment of multifamily condo developments, for instance, the party with the best information wins. 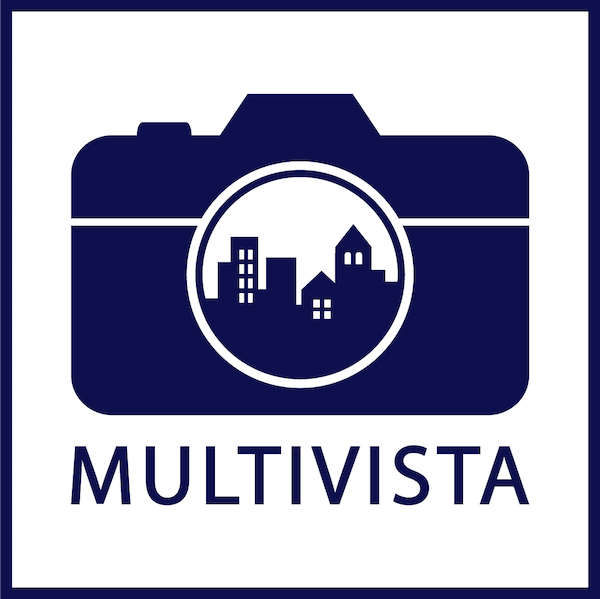 Multivista protects multifamily contractors and developers by delivering date and location-stamped visuals of the MEP (Mechanical, Eletrical, Plumbing) systems, waterproofing barriers, and in-slab utilities for an indisputable as-built record. 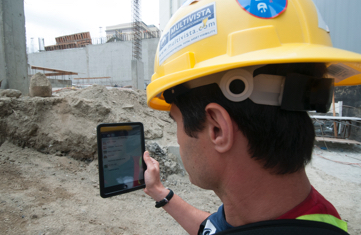 For condo, apartment, and build-to-rent developers driving early occupancy, immersive 3D virtual walkthroughs and panoramic drone (UAV) aerials provide multifamily shoppers the ability to visualize their new home by virtually walking the unit or checking out the view from their balcony-even before that balcony is constructed. Packaging your multifamily development’s precise as-built record, captured by a 3rd party expert, as part of a future sale provides opportunities to negotiate, or even remove, latent defect clauses and validate your higher asking price. Savvy buyers understand the cost savings recognized by leveraging a resource that allows operations and maintenance teams to peek inside every wall, ceiling, and floor of the multifamily development they will inherit.